Call The Law Office of Brian S. Laviage for a FREE Consultation. 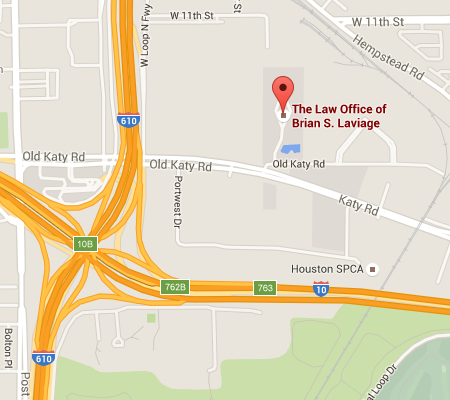 Brian S. Laviage has been practicing law in Texas for 10+ years and is a Licensed Mediator in the State of Texas. What Legal Rights Do Juveniles Have When Taken Into Police Custody in Texas? 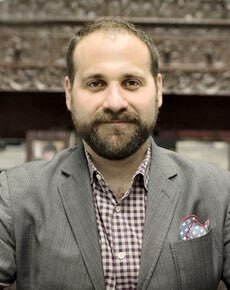 Are Texas Arrest Records Public?